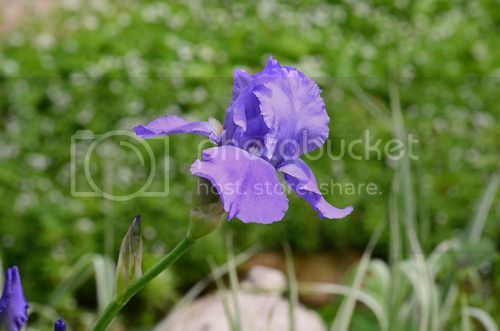 More storms predicted, so I tried to get some photos of the iris blooms before the storms roll through. 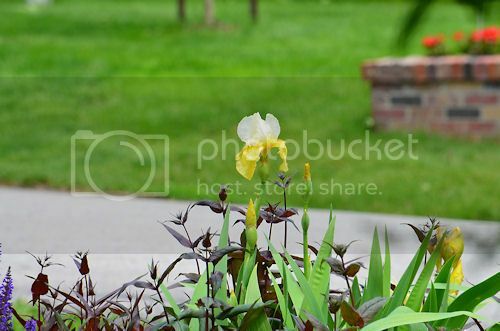 PL--Beautiful irises. 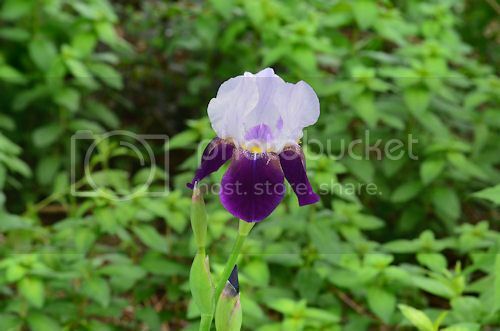 I particularly like the photo of the 3rd iris down. It looks like it is cocking its head inquisitively. 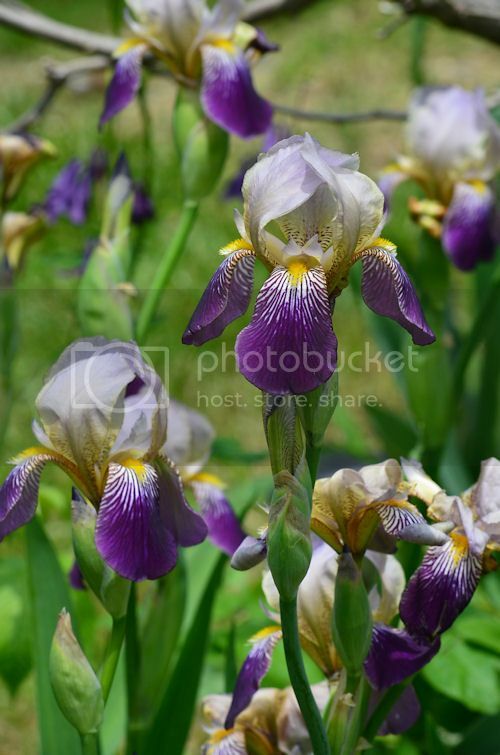 Your Iris are gorgeous!! Hope the storms don't flatten them!